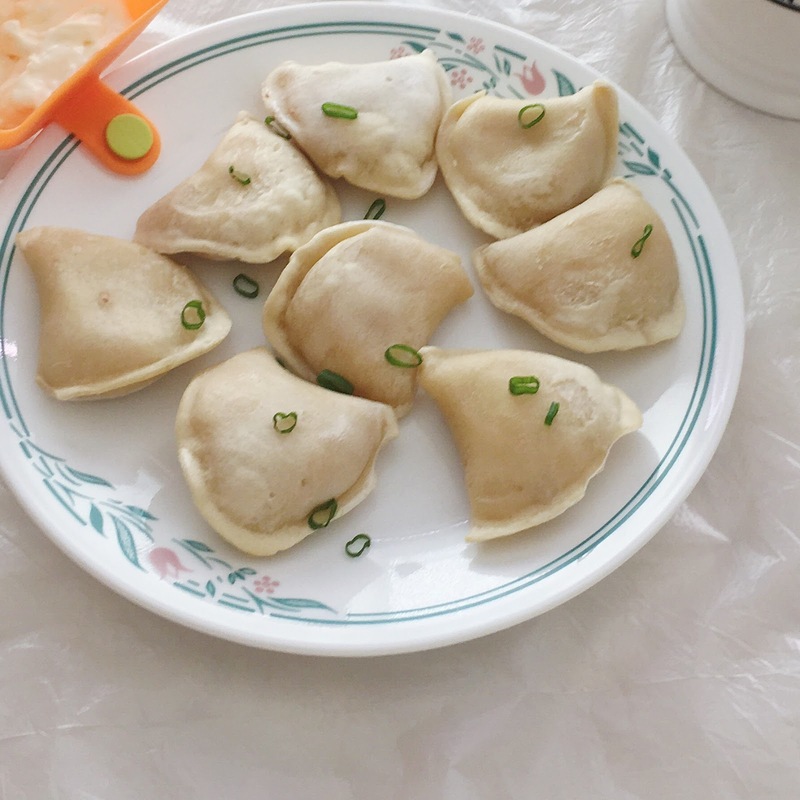 One of my go-to foods that's simple to make but still delicious are perogies! Seriously, anything involving cooked potatoes are my thing! 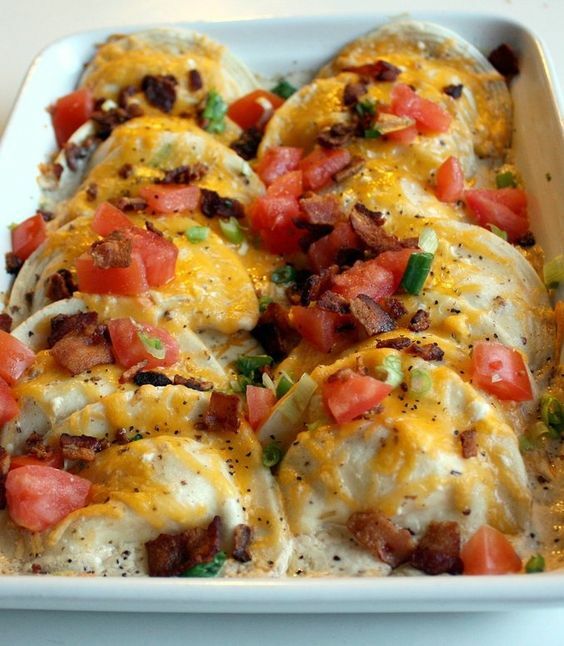 These Peter & Pat's Bacon and Cheddar Cheese Pierogies* are the bomb! 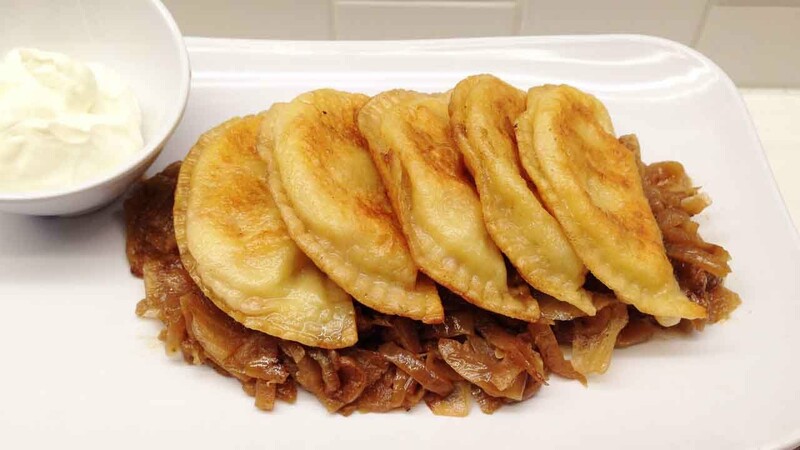 They've recently launched their perogies at Costco locations across Canada. They're also made with a 60-year old family recipe that's low fat, low cholesterol, all-natural, and without preservatives. Each package of Peter & Pat's Pierogies has instructions on how to cook the perogies with different methods: boil, pan-fry, bake, steam, or microwave. It doesn't take long to cook and they're also so easy to make for your own meal or as appetizers to share with friends and family. 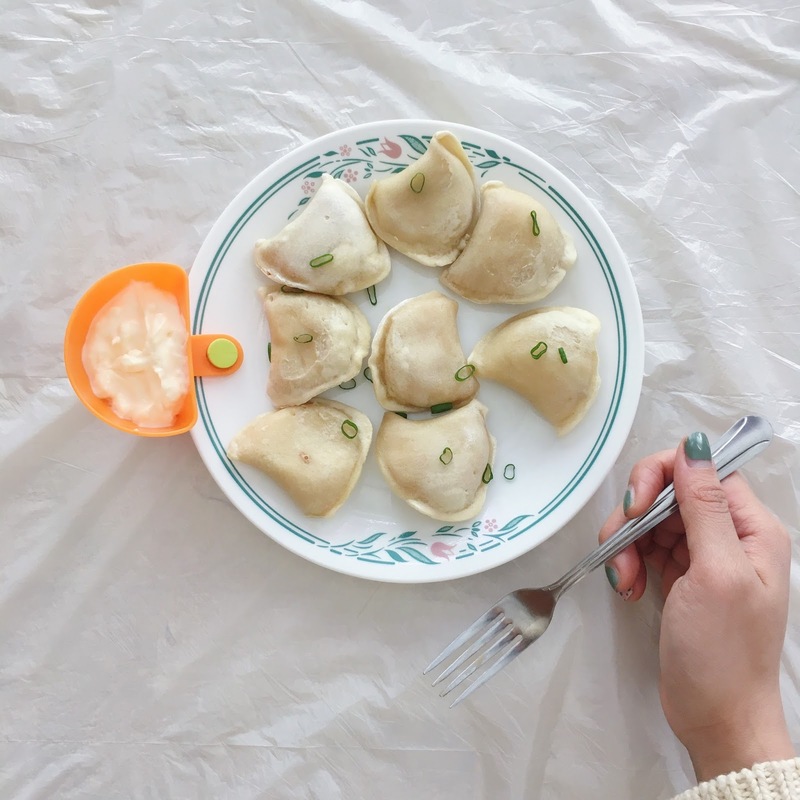 There are three different ways that I love to have my perogies, and I thought I'd share them with you today. 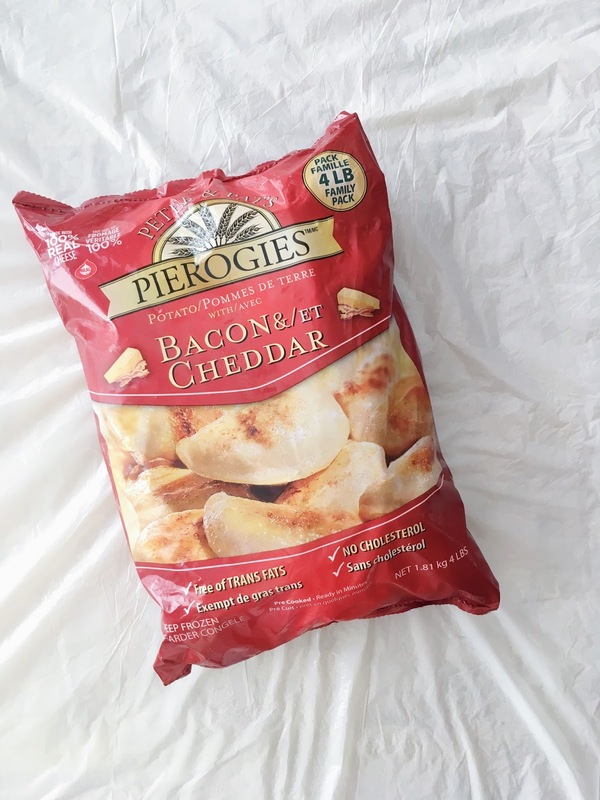 The Peter & Pat's Pierogies come in a huge package, so it'll be a while before I need to make another trip to stock up on them! How do you like having your perogies? *Product was sent as a PR sample for editorial consideration. All opinions are my own and genuine.